Round and juicy, sweet and mellow. 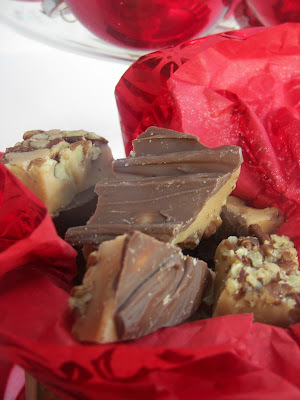 Welcome back to Apple Harvest Week at Red Couch Recipes! 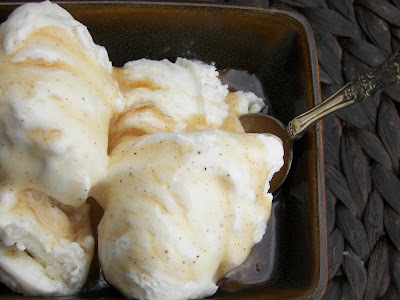 Want an amazingly yummy sauce to top ice cream, apple pies, pancakes, and waffles? Serve it warm as a topping and I think you will agree that Apple Cider Sauce is perfect for putting you in the mood for Autumn and for taking the chill away. My father had a small apple orchard and Autumn would find him making apple cider on his apple cider press. Dad, I think you would have loved this on ice cream or on mom's apple strudel. We have been buying apples from the same person for at least eight years. Even though I am now a 90 minute drive away, we still make the trip to buy them from him. 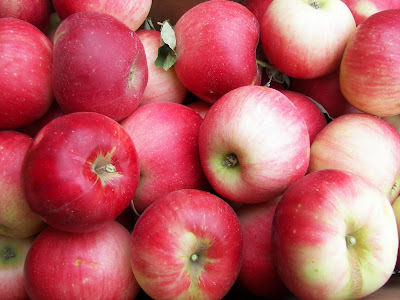 He harvests A-Kane apples at the end of August and the beginning of September. They are known as great cooking apples, but my family likes them both as a cooking and an eating apple. They are a cross between a Jonathon and a Worcester Pearmin; they are somewhat tart. My daughter Tati made apple pie, substituting apples for blueberries, in the Sour Cream Blueberry pie recipe HERE. They make a great apple pie. Many years ago while visiting the Apple Hill area near Placerville, California. My sister Jean bought some Cider Sauce at the High Hill Apple Farm. We enjoyed it so much that I created a simple copycat recipe. 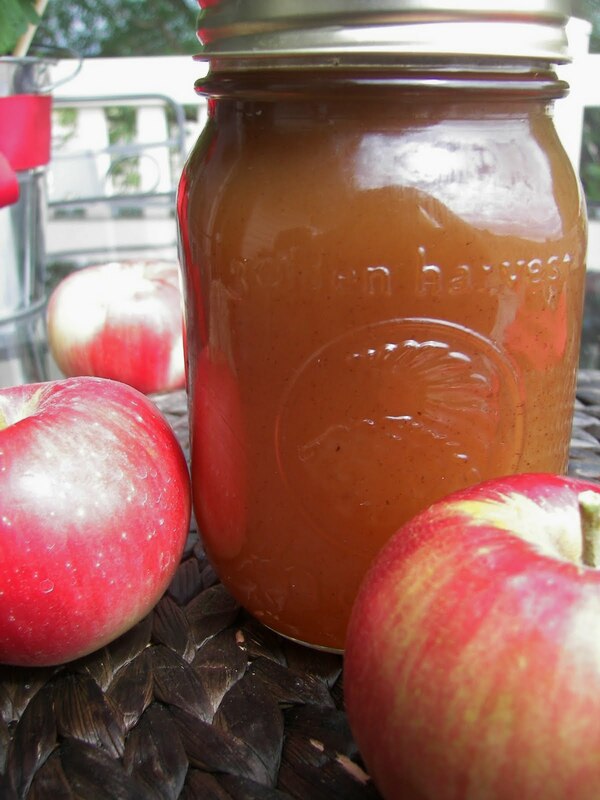 The cider sauce tastes best made with unpasteurized apple cider. For my Utah readers, I found some unpasteurized apple cider at Allred's on 2109 North University Avenue in Provo. If you can't find unpasteurized apple cider, it's okay to use pasteurized. 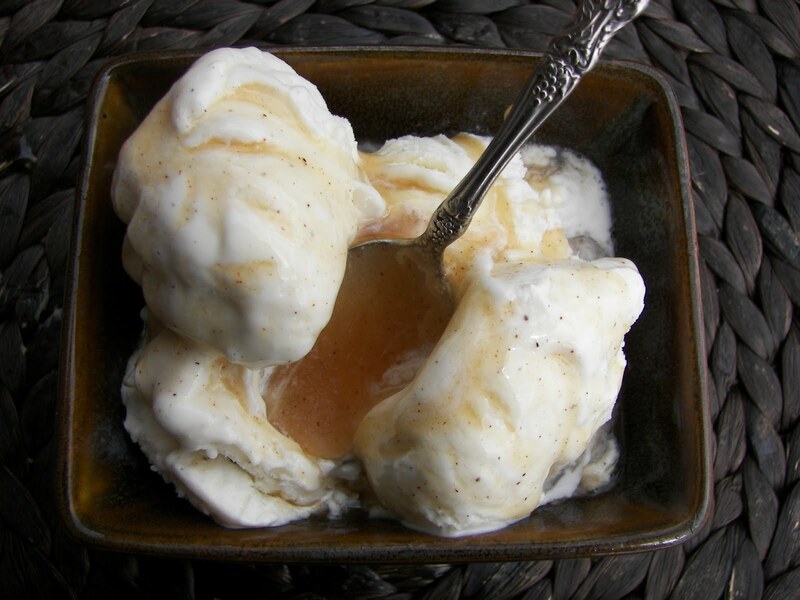 Serve it warm over Vanilla Bean Ice Cream. 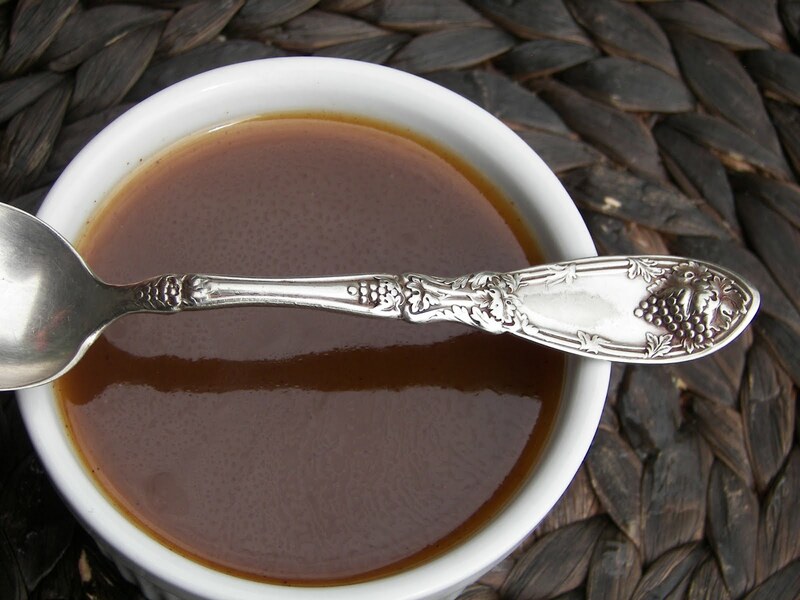 2 cups sugar -- For those on sugar-restricted diets, you can reduce the amount of sugar. 2-3 tablespoons lemon juice -- Amount depends on variety of apples used in cider. Melt butter, then add sugar and mix. Then add remaining ingredients. Bring to a boil and and cook for two minutes, or until thickened, while stirring constantly. Serve warm on ice cream, apple strudel, apple pie, pancakes or waffles. Note: If using the unpasteurized apple cider, boiling the mixture will kill any bacteria there may be as a result of not pasteurizing the cider. I hope you will enjoy the Cider Sauce; it really is a fun Autumn treat. I plan on canning some later this Autumn...YUM! Thank you for stopping by during Apple Harvest Week. oh, I think I can almost smell this.....divine. And you had me at ice cream. Lovely blog!!! Can't wait to try these recipes out, I love cider! Your sauce looks really good and I just know how great the house smells! I loved the old cider press. This looks fabulous. You have never made this for me! I loved your tablescape too. The apples in the mum were so cute and those cute red ramekins. I will have to check out Tati's post. We loved our sour cream raspberry pies and I will post those later. Jean bought ramekins and made some. She made 8 for just she and Greg. She did put some in the freezer though. Apple week looks great. I love your theme weeks. yummmmmmmmmmmmmmmmm!! I need to make a run to Allred's so I can make this! Wow! 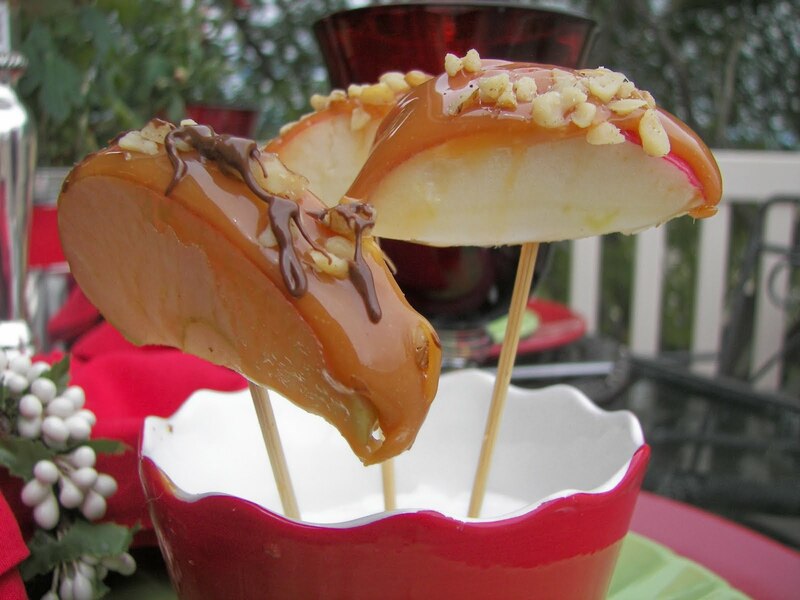 Everything sounds delicious and the caramel apples look soooo tempting. wowee!! yum. that looks awesome -- especially over ice cream. I have never had cider sauce but it sure looks good. I love apples, and this time of year they are everywhere here. I cannot visit here and stay on my diet, not fair!! Oh the cider sauce looks delectable & delicious! We make a long drive to get fresh apples each year too. I love making apple butter, apple sauce, and apple jelly. Now I will have to reserve a few apples to make this too. YUM! When my apple trees are ready next month, I'll make some of this. It looks really wonderful. When you bottle it do you just turn your hot bottles upside down to seal, or do you water bath them? 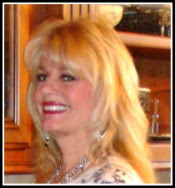 Thanks Joni! Wow, I love this sauce! Cider should be available at my farmers market soon and I'll be making this sauce as soon as I see it. I can think of so many ways to use it. Joni, Did you buy the A-Kane apples at Allred's or from somewhere else? This sauce looks wonderful; so many places to use this. Thanks for the recipe. Amazing! The one thing I miss (I live in San DIego) every year is fall! Enjoy the crisp air! I'll be buying my applesauce, and wishing I had yours! How did I miss this? I've got to try it!